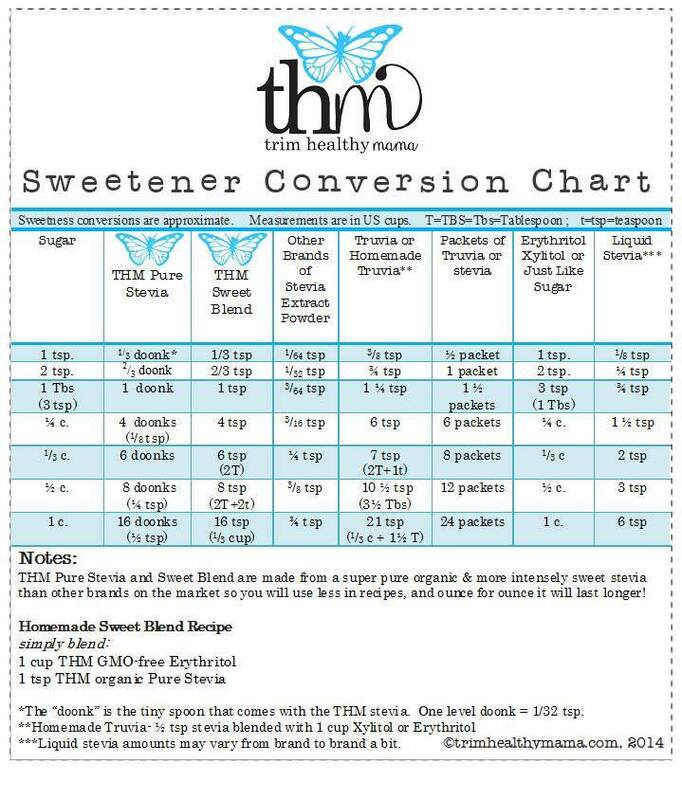 Here’s a Sweetener Conversion Chart for all you THMers! Very helpful to me!! ← Jen’s Coconut Lime Frappe…you know that’s right.